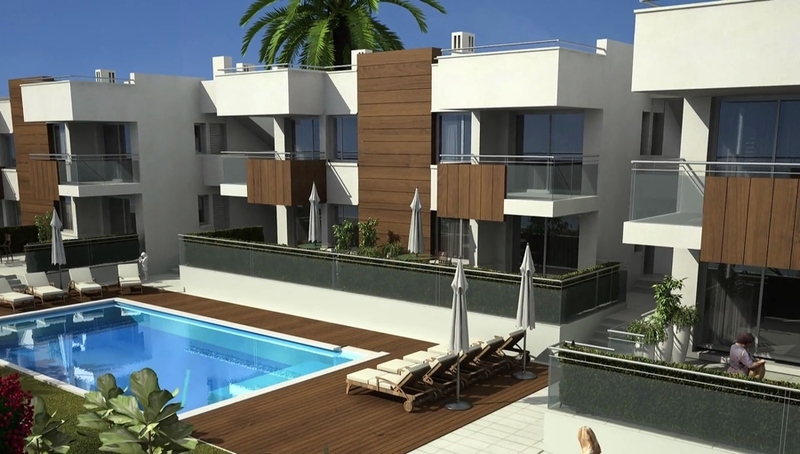 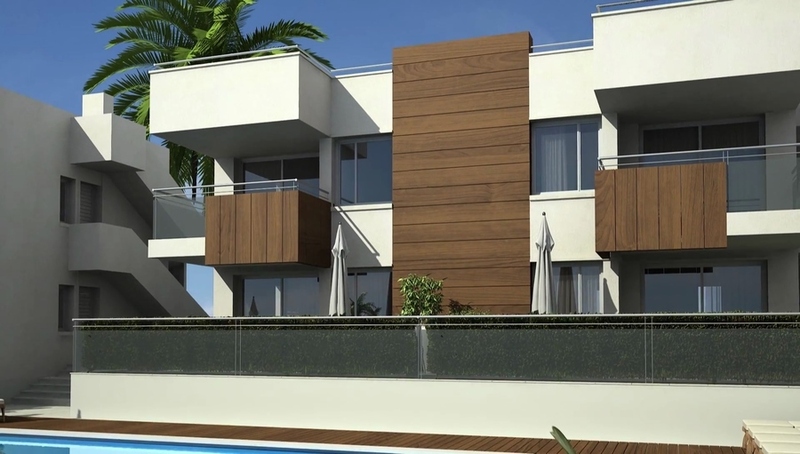 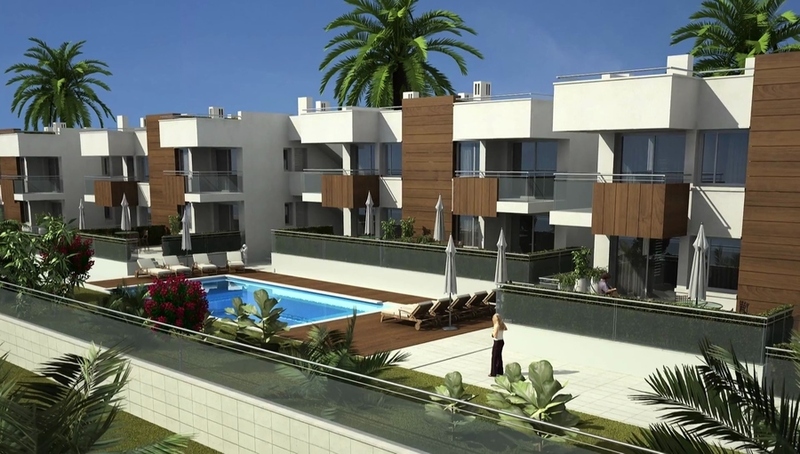 This excellent new build complex called Residential Volamar and is located in the Puerto de Mazarron. 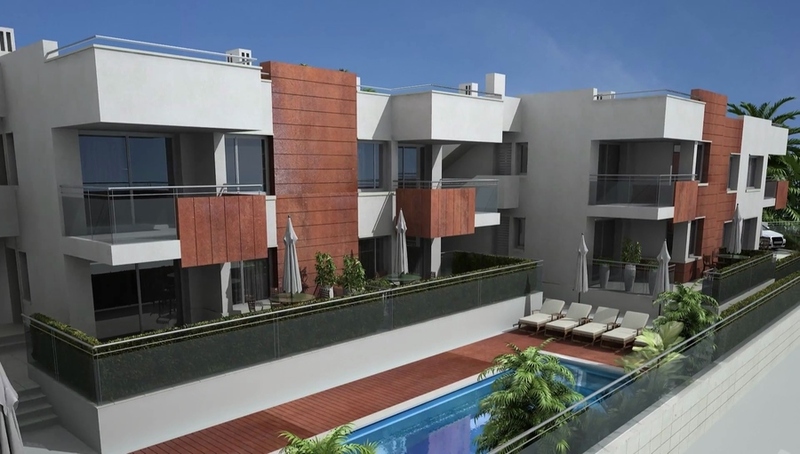 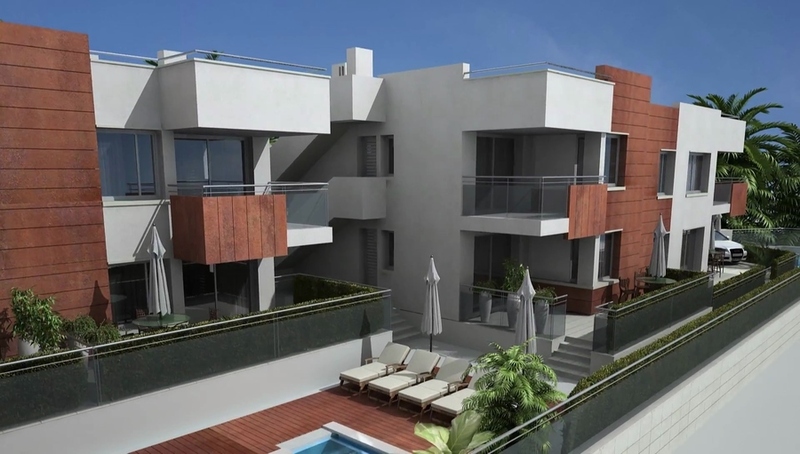 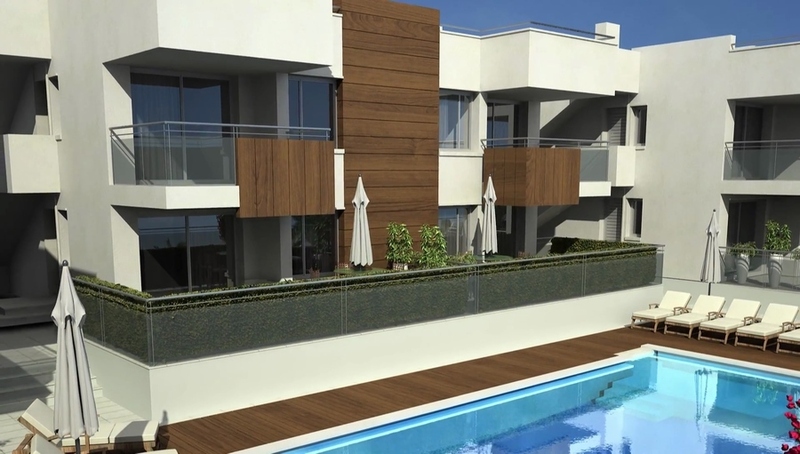 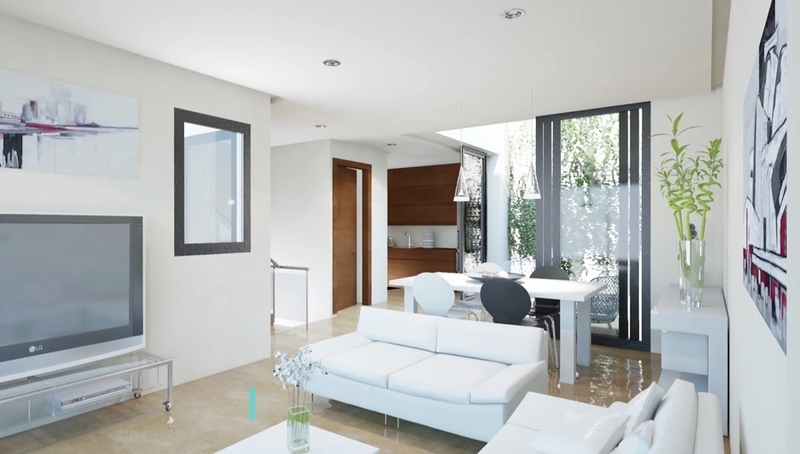 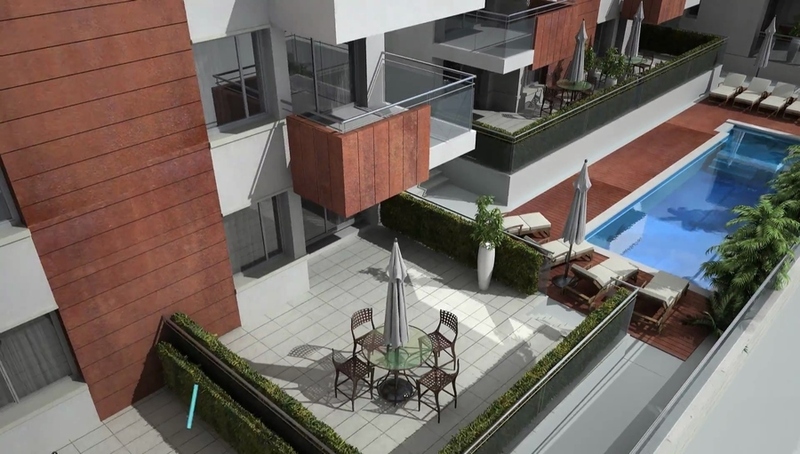 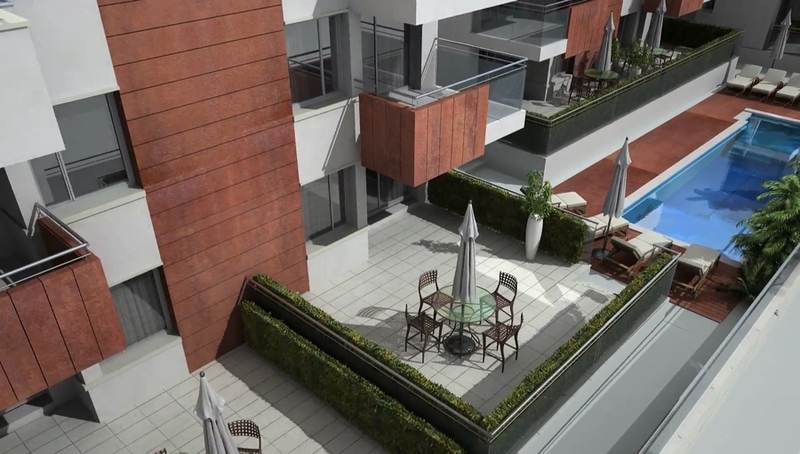 These modern apartments are in blocks of 4, the 2 ground floor properties have garden areas and parking space, with the higher level apartment having a solarium. 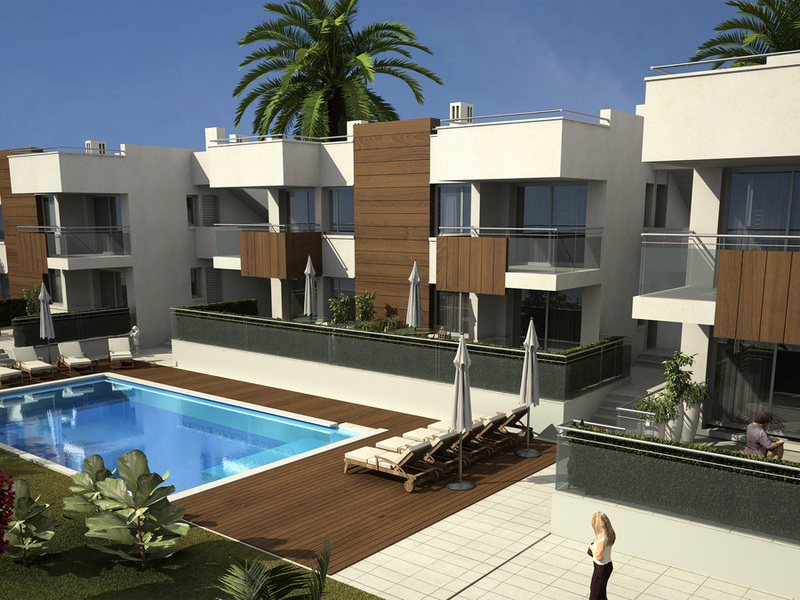 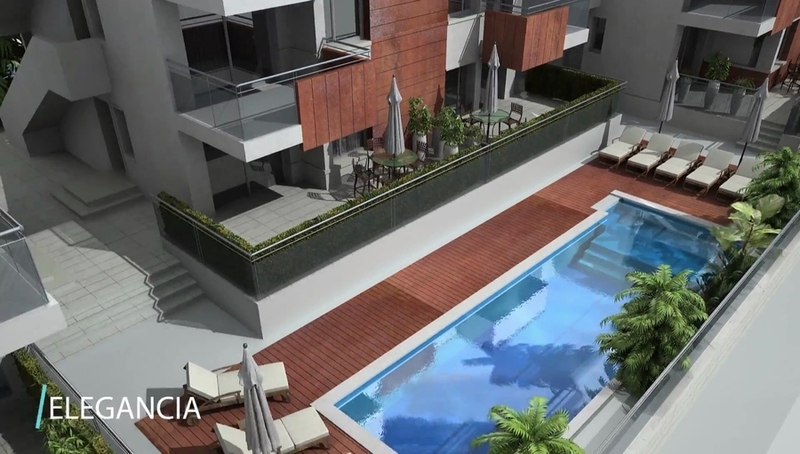 This development is in a fantastic located only being a short walk to the beaches, shops, bars etc.